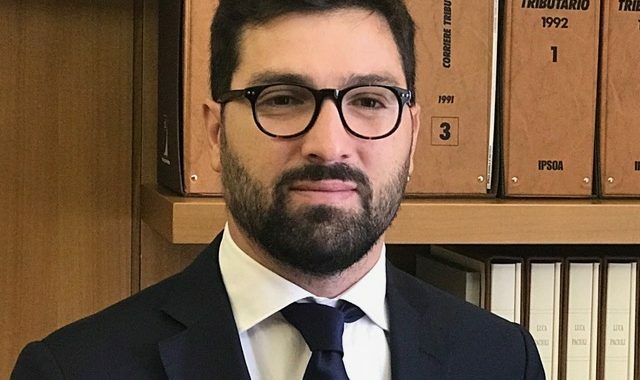 Nicola Bisceglie is a Chartered Accountant, a Certified Public Accountant (CPA) and a Registered Auditor with a Bachelor of Business (Accountancy) and a Master in Private Equity and M&A. He has wealth of experience, including wide valuation expertise and specifically business advice (commercial business advice, business planning, succession planning, management consulting, business re-structuring,annual financial statements, management reporting, asset protection). He has worked for three years at the Deloitte Consulting Spa as a financial consultant. 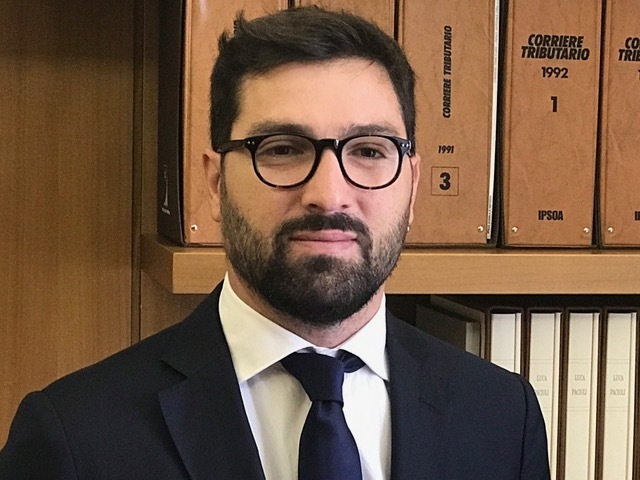 Currently he works as a financial and tax consultant with several companies in Italy and abroad.